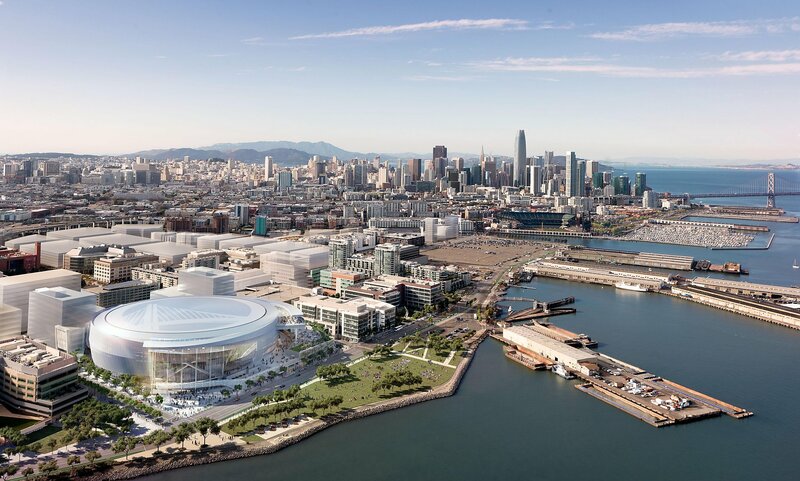 Slated to open in time for the Golden State Warrior’s 2019-2020 season, Chase Center has broken ground at the intersection of 3rd & 16th Street, bringing basketball a mere 5-minute walk from One Mission Bay, giving basketball fans just another reason to call OMB home. The stunning new 18,500 seat arena is an architectural masterpiece, that Mayor Edward Lee refers to as his “legacy project,” perched atop his list of priorities for San Francisco. The project will also bring with it additional Muni light-rail cars, increased Caltrain service and additional sidewalks and bike lanes, among other measures. The Pacific Division champs new home in Mission Bay will bring Steph Curry & all his glory within walking distance of One Mission Bay’s gorgeous residences. It’s never too soon to invest in season tickets, because by the time the arena opens, the Warriors could be the next NBA champs!